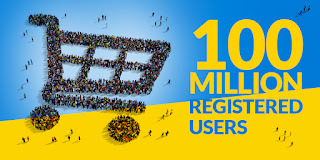 Indians largest E-Commerce company Flipkart Reached to 100 millions registered users. 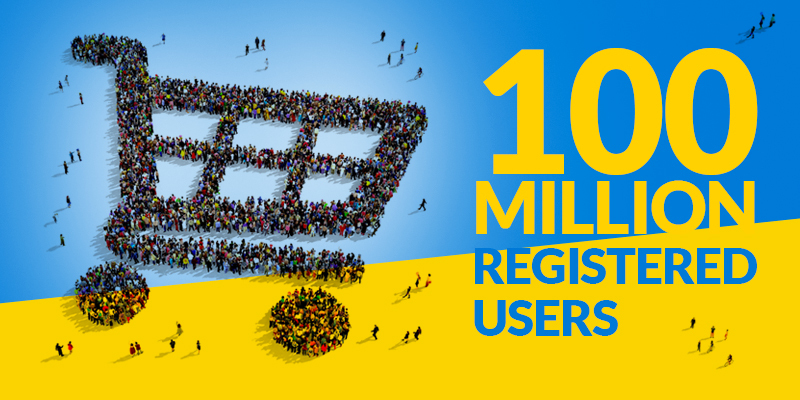 Flipkart recently crossed 75 Millions users in 2016 March with mobile and website users. 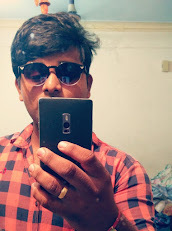 Flipkart said our customers now stand at 63% of entire wireless and wireline connections in india. 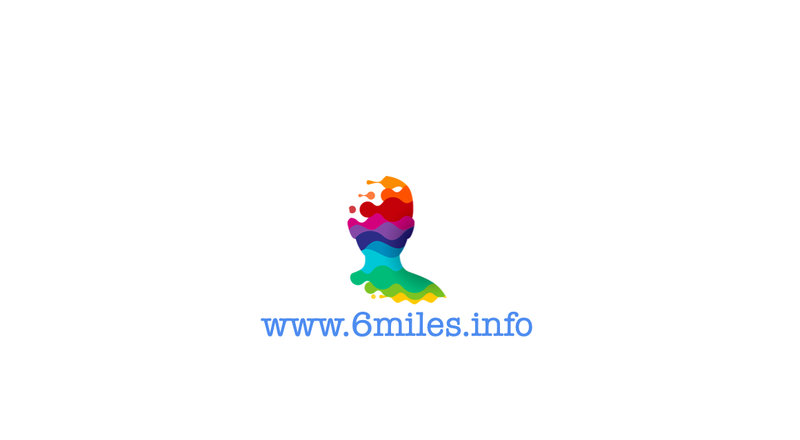 Flipkart founded in the year 5th september 2007 by Sachin Bansal and Binny Bansal (CEO of Flipkart) the headquarter of flipkart is in bangalore. Flipkart have 10,245 crores revenue with 35,000 employees.